We are thrilled to finally give Mashk a proper welcome to our label! 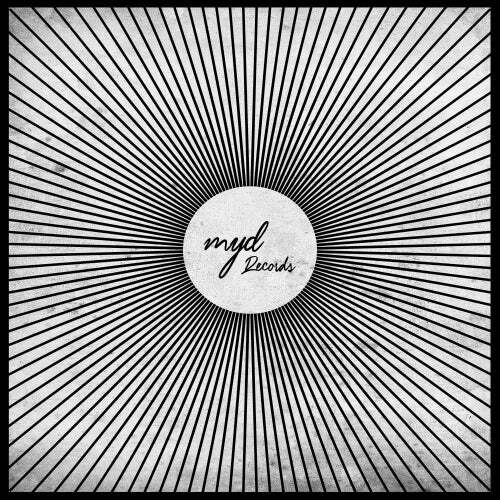 'Before My Eyes' sets the tone for the alias. An inspiring, shimmering intro opens up into a glorious, intense low end with delicate percussion lines and etherial synth stabs throughout, luring the listener into a deep state of mind. 'So Far, So Close' shows why Mashk's sound is sought after by some of the top labels in the world: ability to combine creativity and emotions. Perfect for raising the energy of the club mid-way through the night, "So Far, So Close" will hook you to Mashk's trademark sound. 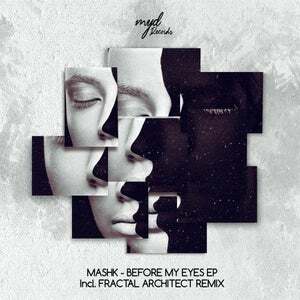 We see a different journey from Fractal Architect's remix, with a more dramatic feel, super tight percussion riffs and that energetic boost you will get, he is sending you on a hypnotic journey. We hope you enjoy this release as much as we do!